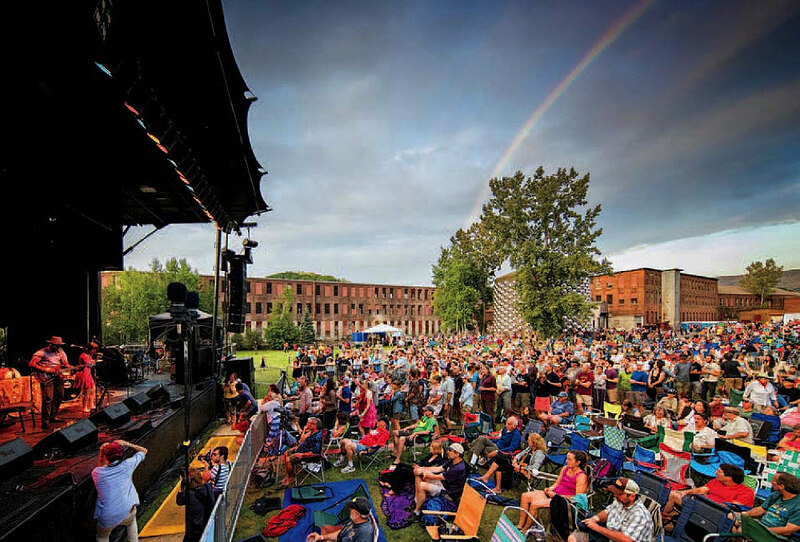 New England summers are a perfect time to attend outdoor concerts at MASS MoCA. 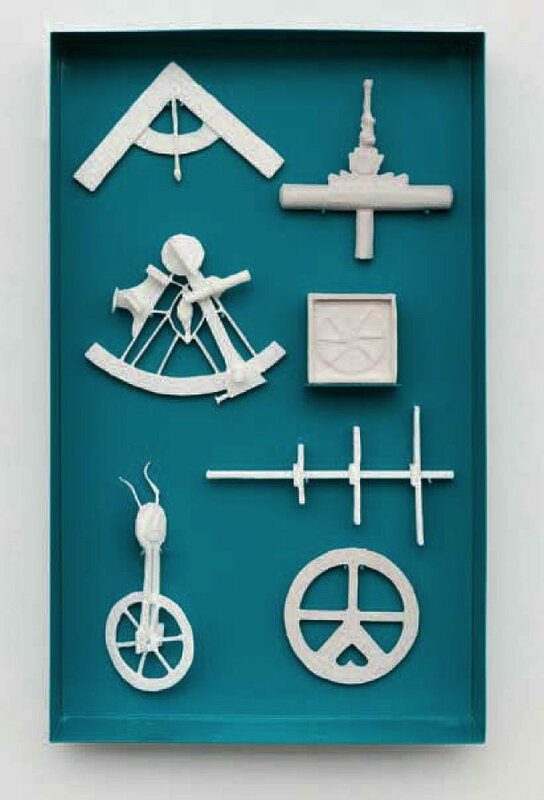 A piece from the installation “The Archaeology of Another Possible Future,” by Los Angeles-based artist Liz Glynn ’03. Since opening in 1999, MASS MoCA has been a welcome and invigorating force within the Western Massachusetts arts-and-culture scene. This summer, the museum offers more than a dozen contemporary art shows, along with music and dance concerts, comedy acts, and films. Events take place throughout 26 old mill buildings, including an iconic clocktower, in downtown North Adams, and curators make the most of courtyards, passageways, and lawns. The annual Bang on a Can Summer Music Festival (July 12-28) features boundary-busting classical music and a family play-along session in a jeans-and-T-shirt setting. Blondie, the classic punk band, performs August 3, and Jaimeo Brown and his ensemble, Transcendence, offer a soul-enriching fusion of jazz, blues, and hip-hop on August 18. Also on tap are more than 50 bluegrass and roots bands, all set to play at The FreshGrass Festival (September 14-16). Art exhibitions range from enormous installations and digital-media displays to sculptures and oil paintings. 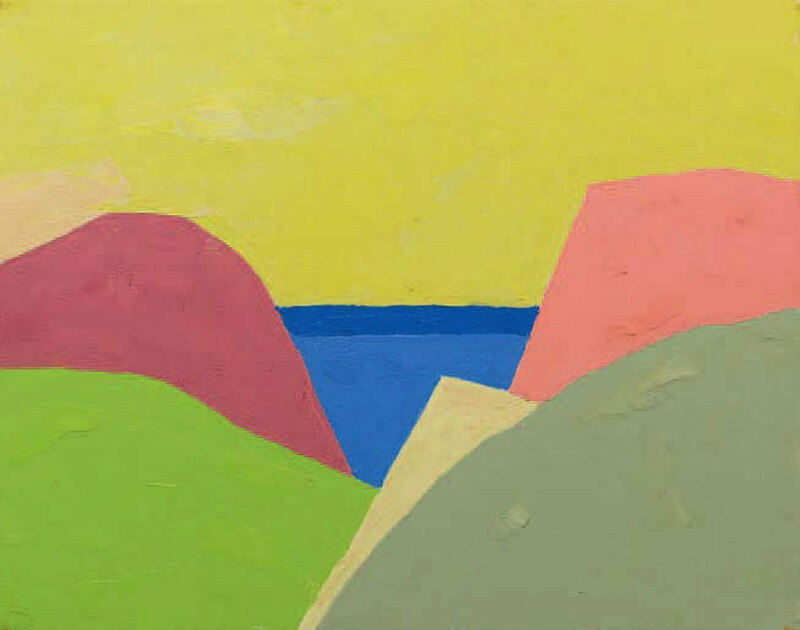 Etel Adnan, author of The Arab Apocalypse, creates poetry and lyrical images through leporellos—paper works that unfold like an accordian—and on canvas. Her small landscapes of scenes from Lebanon and northern California sing with harmonious hues, as in Untitled (2017). 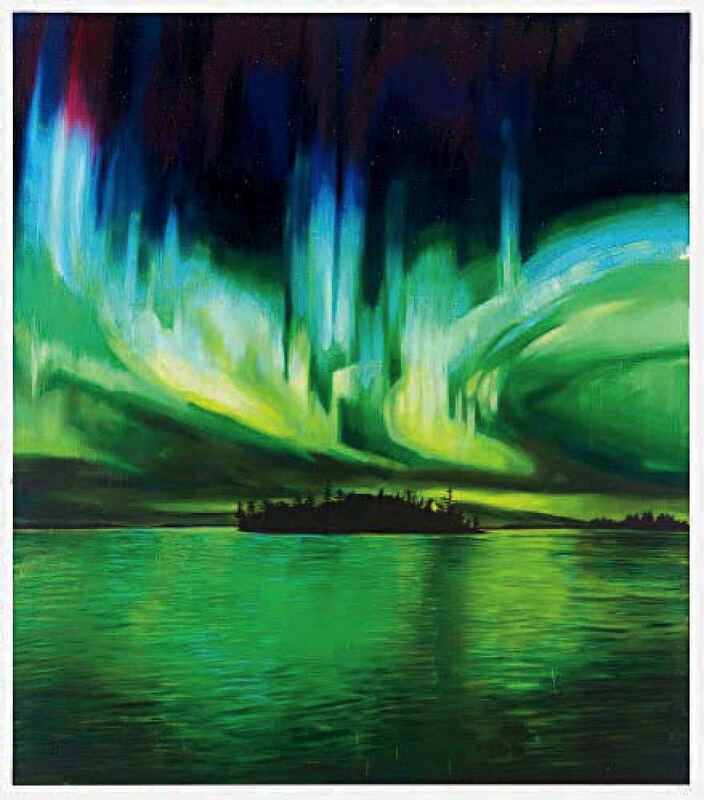 Also evocative are the wild and wily works in “The Lure of the Dark: Contemporary Painters Conjure the Night.” Among those artists is Sam McKinniss, who mines the primal experiences of freedom, fear, and awe in his luminous Northern Lights (2017). Add to these shows Laurie Anderson’s virtual-reality experiences, Chalkroom and Aloft, and James Turrell’s otherworldly light sculptures, Perfectly Clear and Hind Sight (which all require advanced reservations), and it’s easy for anyone to spend hours wandering the grounds and galleries. Even what’s not officially on display—architectural and industrial artifacts—are worth attention. 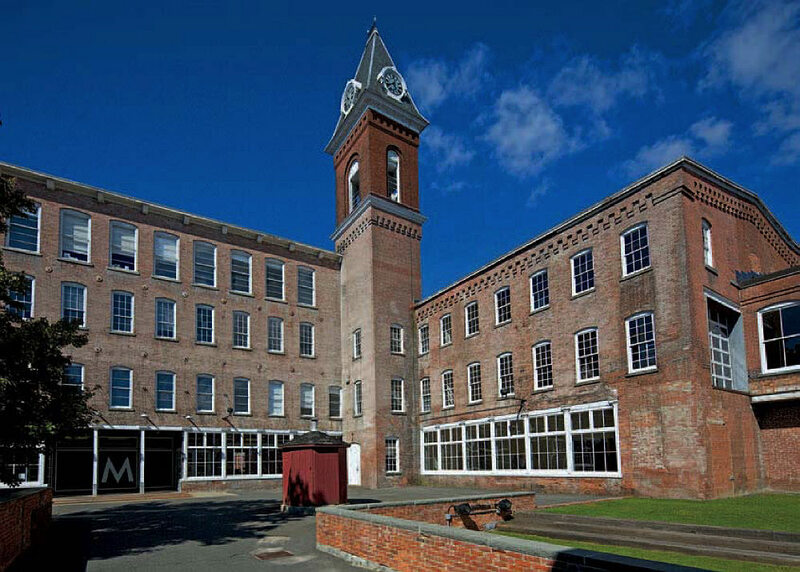 Make MASS MoCA a day trip, or, because it’s summertime, treat yourself to a longer Western Massachusetts arts-injected excursion and take in the neighboring Williamstown Theater Festival, The Clark Art Institute, the Williams College Museum of Art, and Bennington Museum as well.